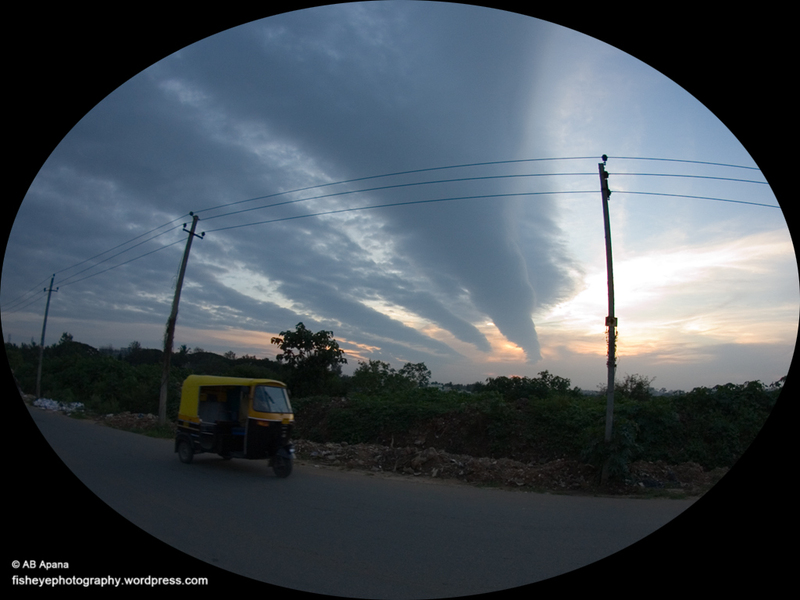 Caught this interesting cloudscape yesterday near Hennur. The images open at 1024 px on the longest side. 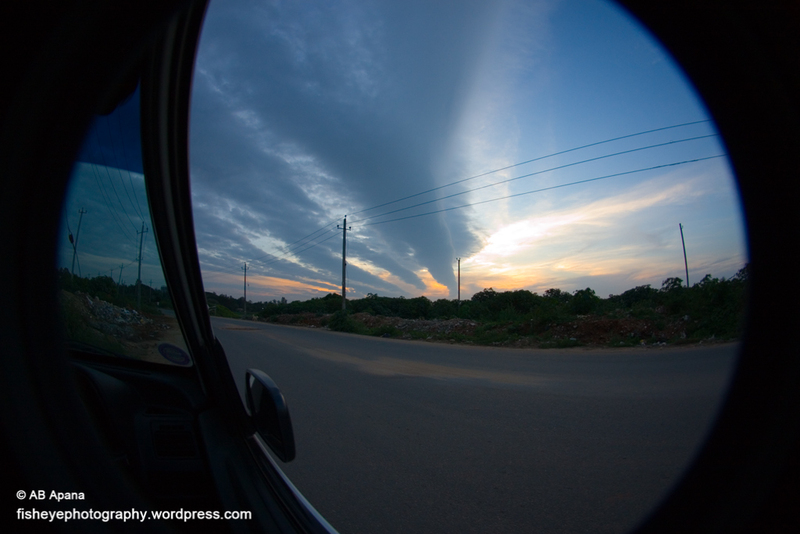 Just purchased the lens yesterday (Sigma 8mm EX DG 3.5), and have just registered the blog. Expect pics to start appearing by the end of this weekend.